Canadians associated with smoking or producing marijuana are being barred from the U.S. in increasing numbers. 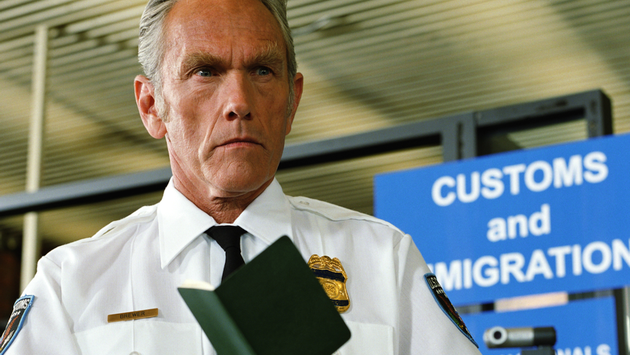 Canadians are routinely being stopped at U.S. customs and asked about their usage of or involvement with marijuana. And some who have admitted smoking weed in the past or who are dealing with legal cannabis production in even a peripheral fashion are being refused entry to the United States. It’s a situation that Canadian travel agents should keep in mind as they book flights or other trips to the U.S. for their clients. There is certainly no liability on the agent, however given an agents role to advise and inform. It certainly wouldn’t hurt for agents to advise clients of the situation.